Q. What does it mean to be a Pillar Mission Friend? A. A mission that has community Kingdom impact, some engagement with Pillar Church, and is funded through monthly Mission Friend offerings. This coming year, we are improving the way we support our ministry friends both locally and globally. To more effectively support our ministry connections, on the last Sunday of each month we’ll receive a “Missions Friends Offering.” We’ll also be hearing testimony throughout the year from our friends & partners in mission. We hope this change will help us support the kingdom to the best of our ability with the resources we are given! 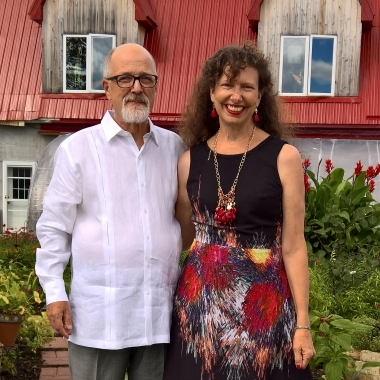 Casper and Leanne Geisterfer serve on the mission field in Honduras with Resonate Global Mission. They work with at-risk youth and training local leaders in ministry along with a host of other missional activities. Kids Food Basket seeks to nourish kids to be their best, in school and in life. Lorri Scholten serves on the mission field in Mexico with Resonate Global Mission. She supports Bible translation in Mexico by teaching the children of missionaries in Oaxaca, Mexico. Jon Wagenveld leads Multiplication Network Ministries, equipping leaders with the tools and resources to strengthen and multiply healthy churches around the world. Provides hope, housing and guidance for women and children in need in Holland. Renew Therapeutic Riding provides equine assisted activities and therapies to children and adults with physical, cognitive and emotional disabilities.